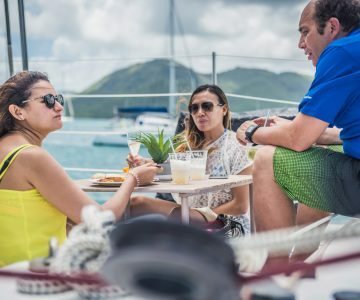 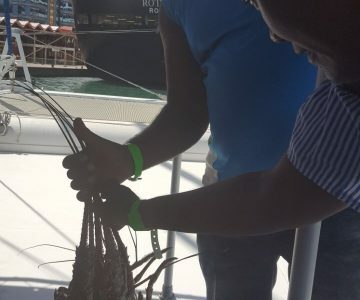 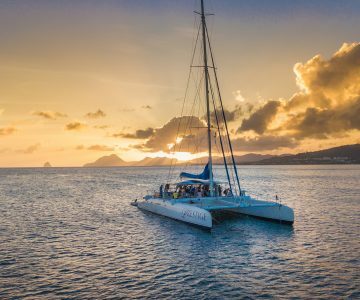 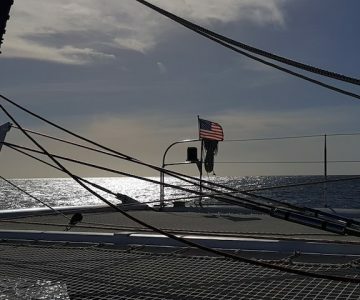 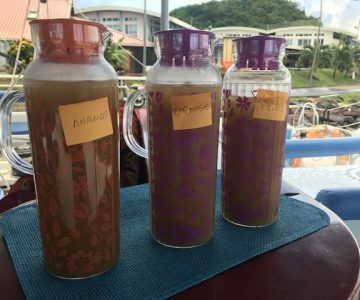 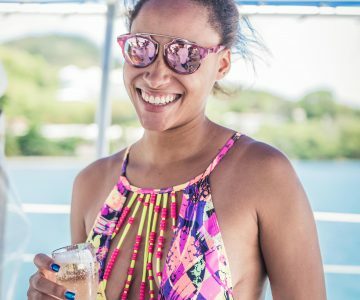 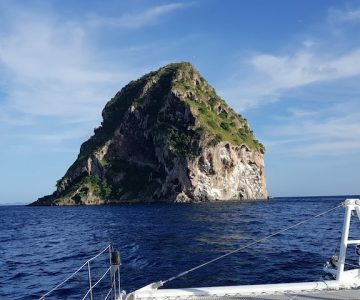 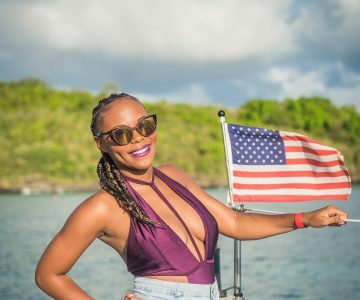 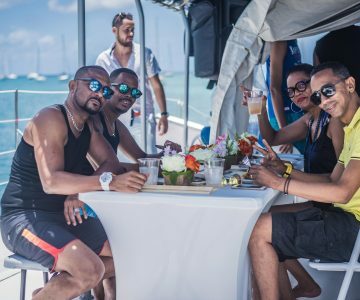 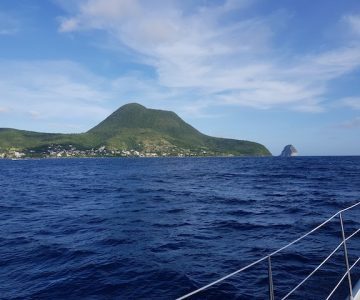 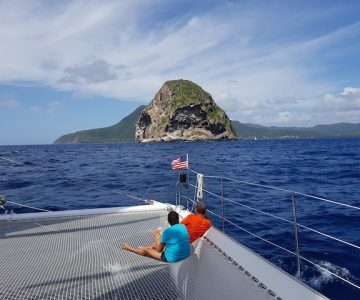 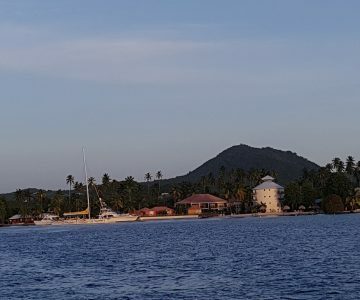 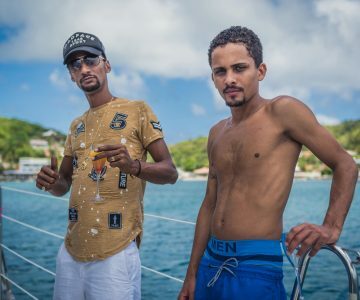 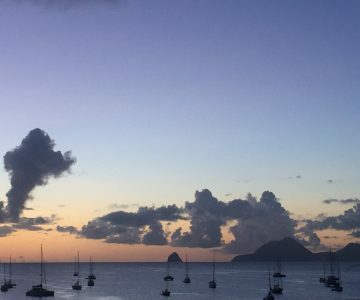 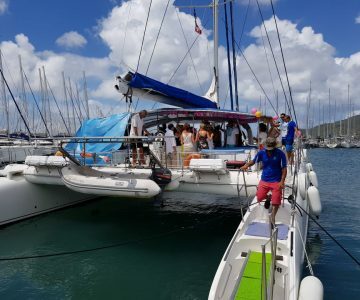 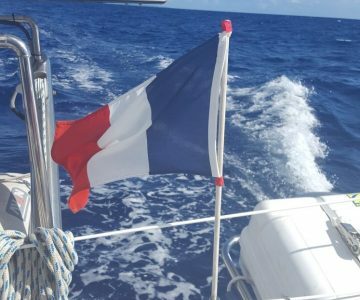 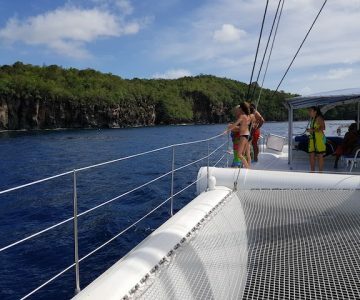 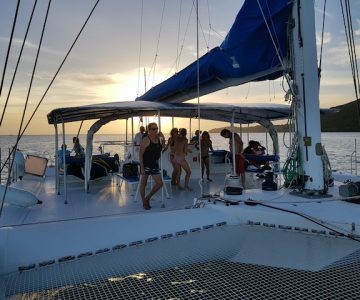 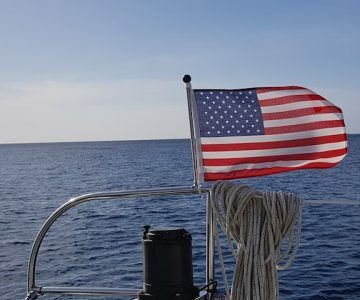 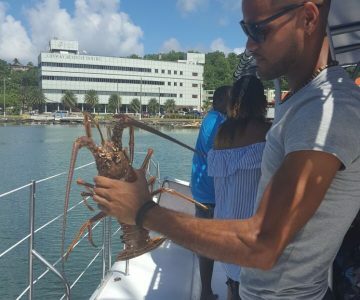 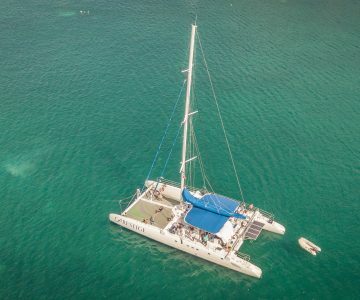 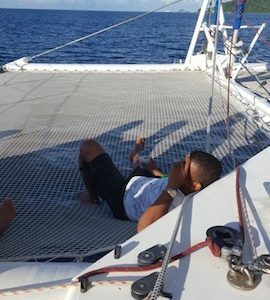 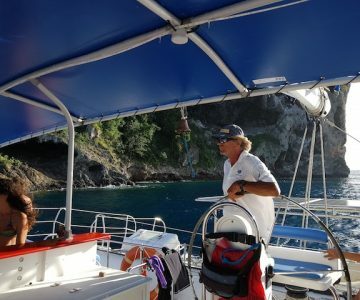 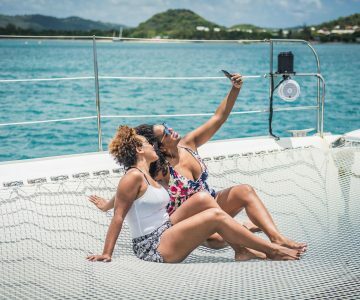 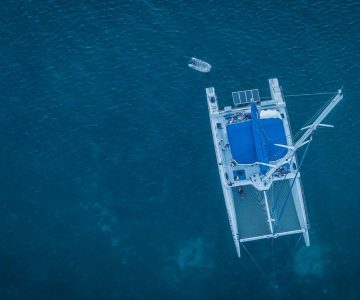 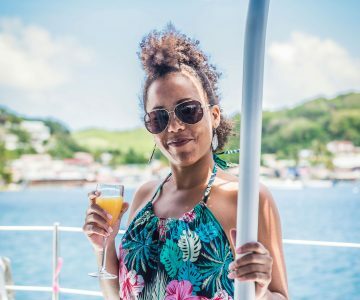 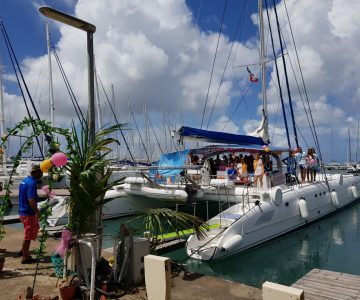 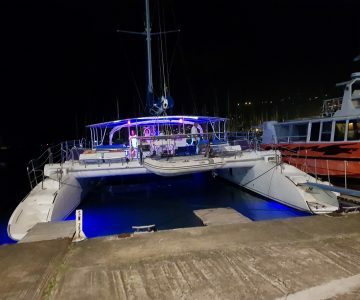 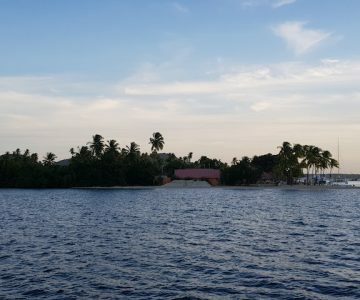 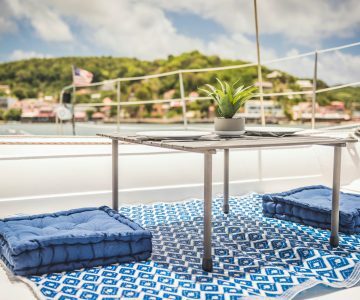 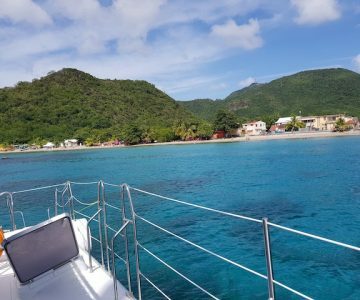 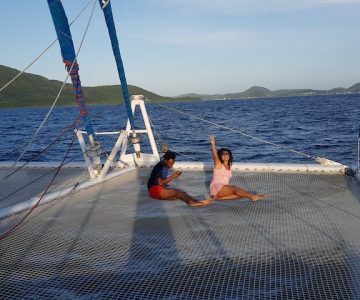 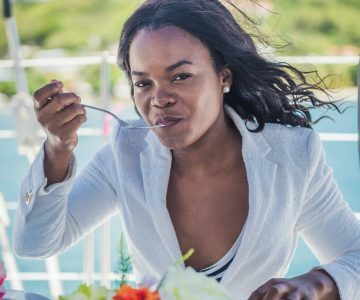 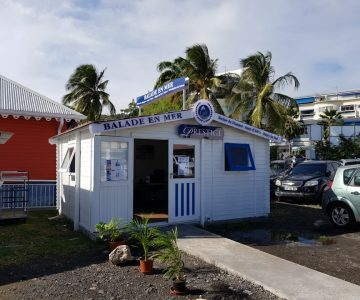 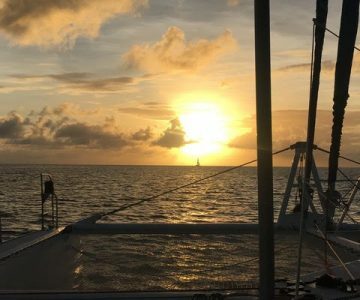 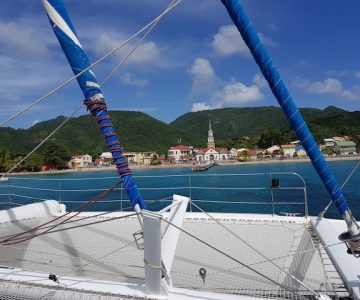 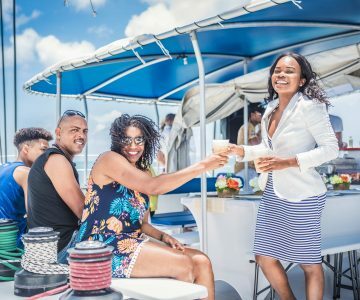 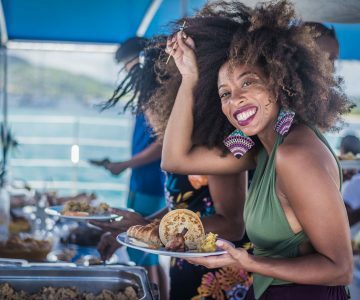 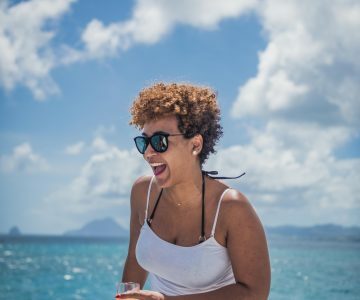 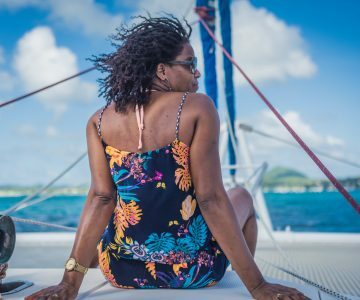 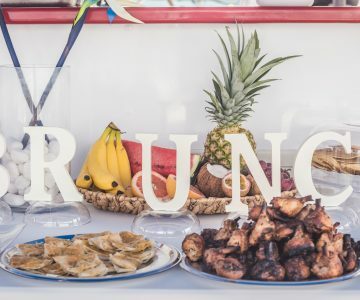 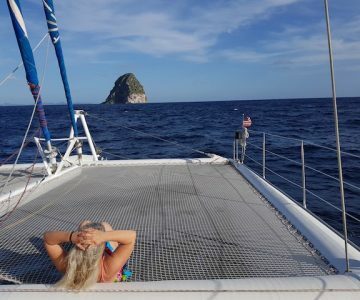 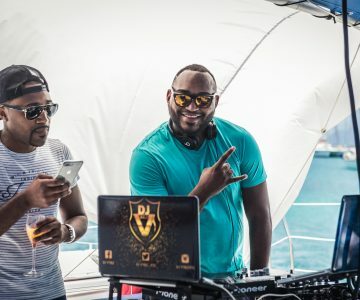 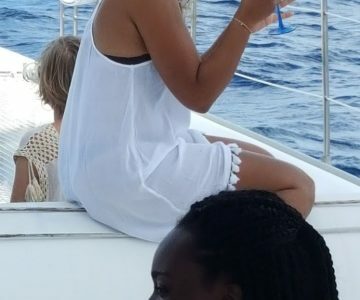 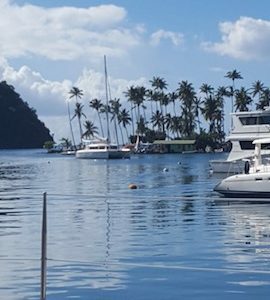 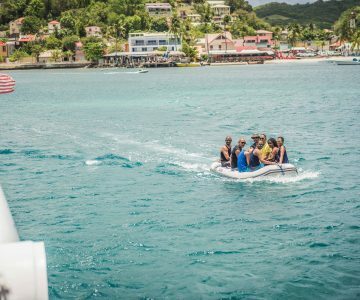 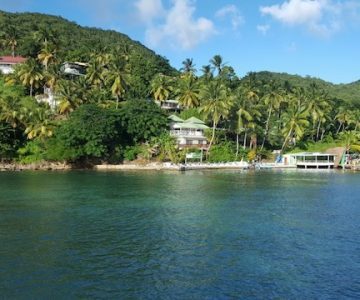 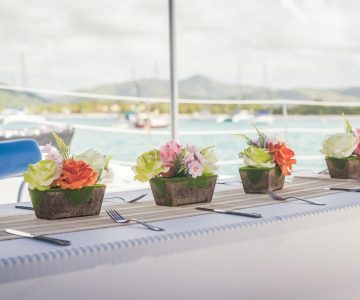 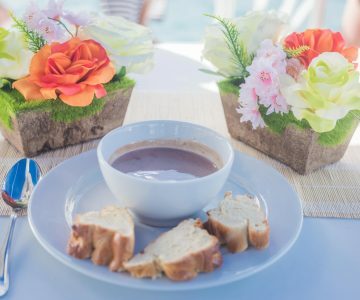 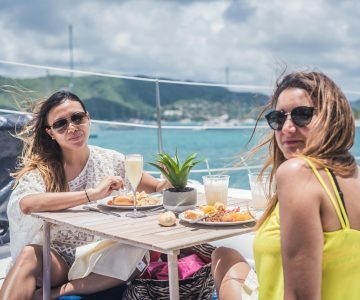 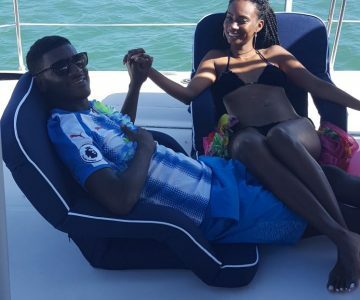 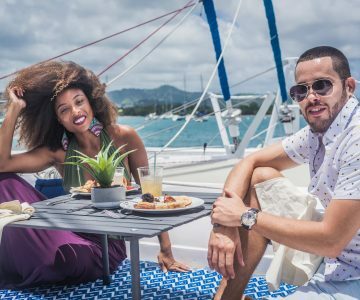 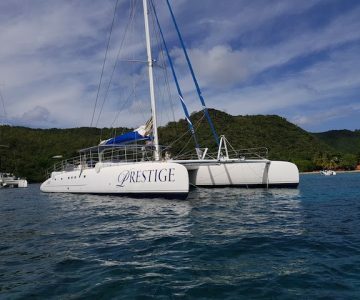 Prestige​ ​Catamaran​ ​offers​ ​luxury​ ​boat​ ​tours​ ​around​ ​Martinique​ ​and​ ​day​ ​tours​ ​to​ ​the​ ​beautiful​ ​island​ ​of​ ​St. 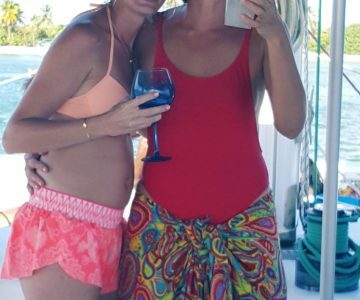 Lucia! 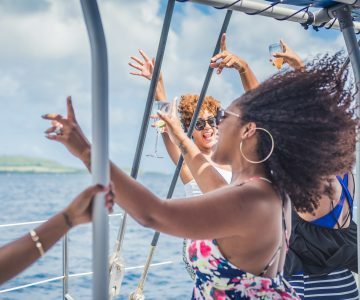 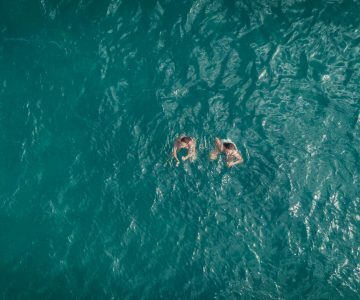 Book​ ​a​ ​trip​ ​now​ ​for​ ​an​ ​unforgettable​ ​experience! 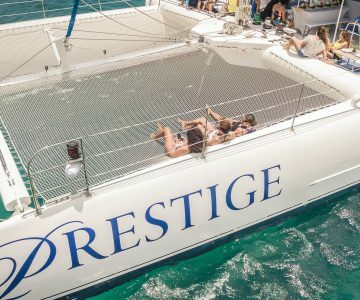 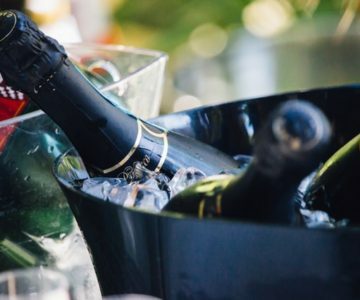 Welcome​ ​to​ ​Prestige! 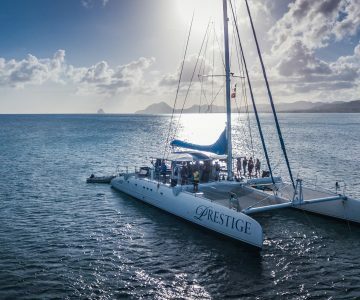 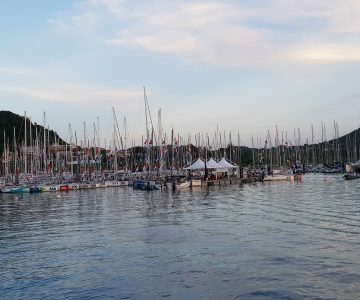 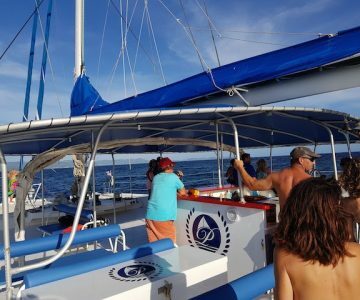 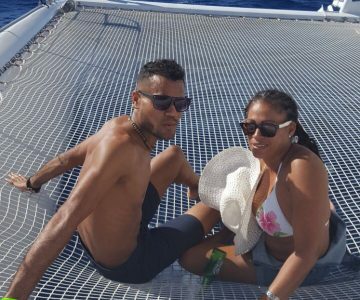 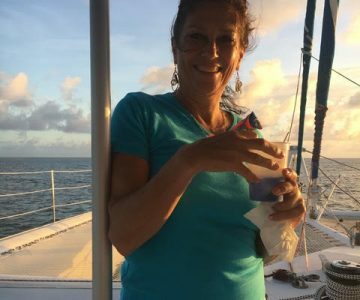 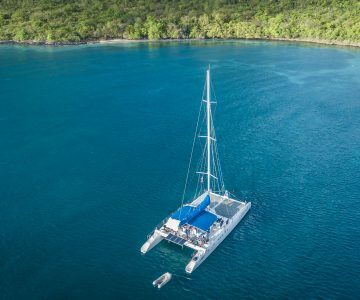 Prestige​ ​Catamaran​ ​started​ ​out​ ​as​ ​an​ ​idea​ ​in​ ​2015​ ​while​ ​vacationing​ ​on​ ​the​ ​island​ ​of​ ​Martinique.​ ​While there​ ​we​ ​took​ ​a​ ​catamaran​ ​cruise​ ​and​ ​came​ ​to​ ​the​ ​realization​ ​that​ ​an​ ​island’s​ ​beauty​ ​is​ ​truly​ ​captured when​ ​seeing​ ​it​ ​from​ ​the​ ​water.​ ​​After​ ​this​ ​unforgettable​ ​experience,​ ​it​ ​was​ ​then​ ​the​ ​idea​ ​of​ ​Prestige Catamaran​ ​was​ ​born! 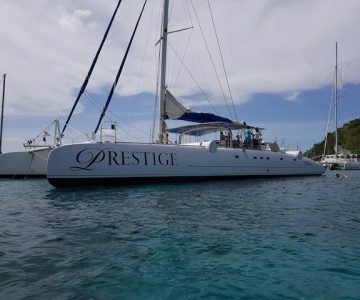 At​ ​Prestige​….